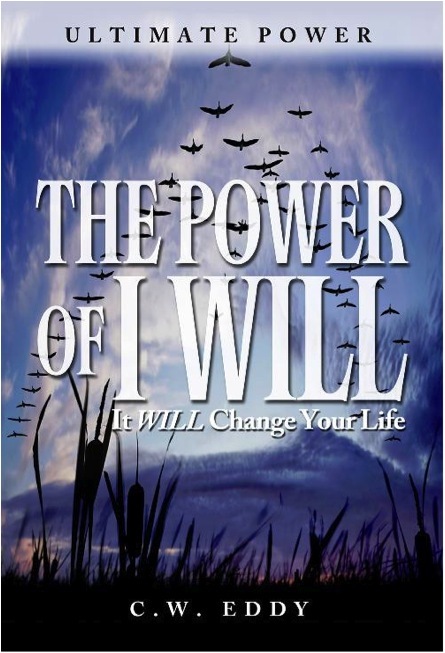 If you would like to order larger quantities of “The Power of I Will” for your study-group or fellowship, please send an email to pilgrimceddy@yahoo.com. We offer substantial discounts for purchases of 5 or more copies. If you love someone set them free… if they come back it was meant to be. Heard that one before? We’re not supposed to get “attached” to another person. We’re supposed to remain free and independent yet at the same time we all want commitment, intimacy, and real love. Is that even possible? Many people today are estranged from someone special or from someone who was ordained for their life. How many people know someone whose child or mate left the home… their family .. the roots? 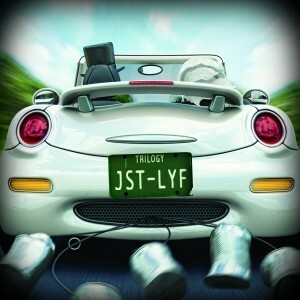 Some have even left this life. When they left, was it because they were following the call of purity and God’s Will? Or were they following a lying promise or destructive inclination, never to find their way back home? What if God treated us the same way? He created us for eternal relationship with him in perfect happiness. He longs to have fellowship with us and has “set us free.” So if we do not find our way back – if we choose to spend eternity apart from Him – is that what’s meant to be? Come along for a conversation about these questions and many more. We will peel back the cover and get a glimpse of free will – His Will – and other fascinating and important spiritual matters… the things that truly matter. 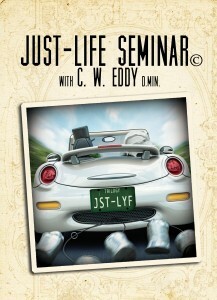 How an we find God’s original intent for our lives? How can we return to innocence? The word migrate can mean to move, either permanently or seasonally, from one place to another. You and I are on a migration. Whether of our own will or the call of nature, we are being called “homeward.” May this book be the key in the freedom to follow that call! In the book I mention that everyone has what is called a worldview, “from a grave digger to a graduate student.” I can honestly say that I have held both of those positions. If we live long enough, and by God’s blessing, we can play many roles. I have enjoyed being a son, husband and father. 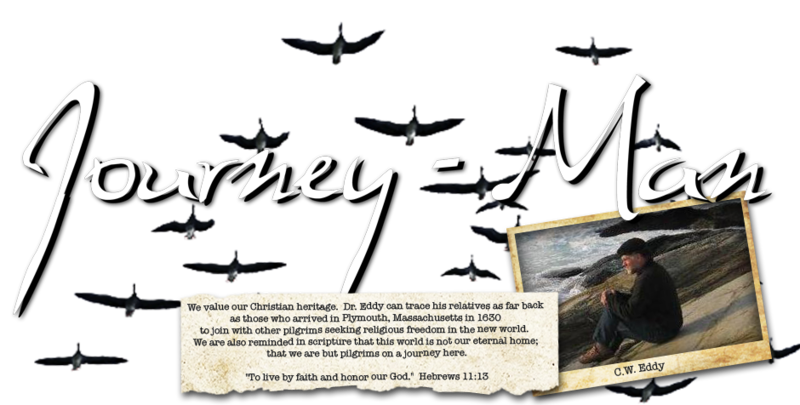 Other stops on the journey have included; high school teacher and coach… business owner for over two decades… building contractor… ordained minister… faith based counselor…and missionary to several countries. 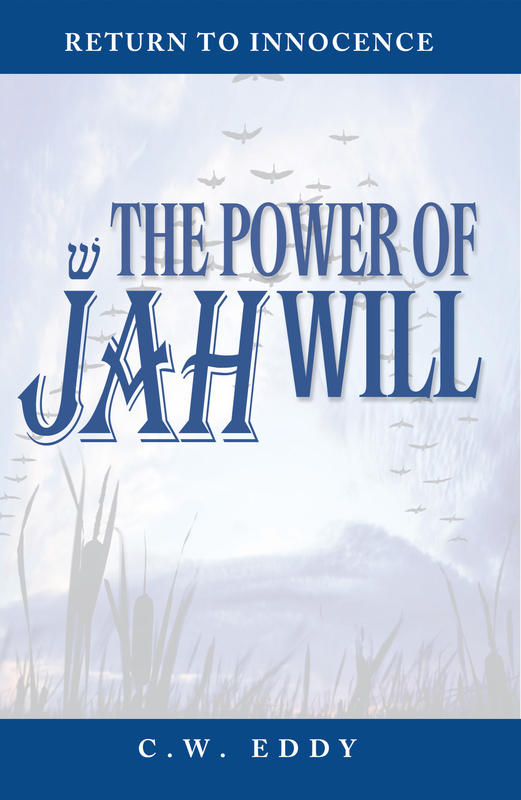 E-BOOKS – For those who like the e-book version, you can find The Power of Jah Will for your Kindle on Amazon or Nook on Barnes and Noble as well as many other retailers. I am also available for speaking engagements upon request. For more information you can also contact me via email at pilgrimceddy@yahoo.com. I would love to hear from you and look forward to hear how God has led you to awesome new areas of life and His will. There once was a time in the history of mankind when knowledge was passed on by pictures or by oral tradition. There have been periods when the common man was kept away from truth and enlightenment by cultural elite, ruthless dictators, elevated clergy and even mystics. People of the past were often kept in ignorance or were assumed to not be able to understand the very things that might set them free. We now live in an age where people have almost instant access to virtual libraries and treasuries of the accumulated wisdom and history of man. Often times in their maddening rush to learn, uncover or sort through the avalanche of information, they demand the “condensed” version. This is not a good time in history to be an encyclopedia salesman. Our parents never dreamed of a day when handwritten letters would give way to emails, which are already being replaced by text messages, tweets and twitters! With this in mind the author has created a “less is more” masterpiece. Today’s seeker is not an idiot. If she or he finds a topic of intrigue or connection, they will use whatever means at hand to search it out and build upon it. However, there is one facet in life everyone must and will face. It will change your life! 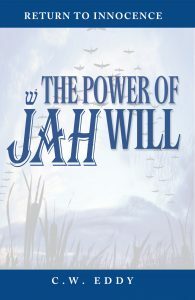 Purchase “The Power of Jah Will” Online Here! 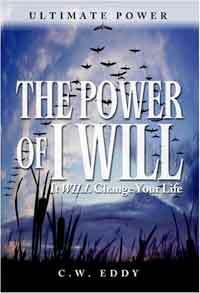 Purchase “The Power of I Will” Online Here!